Update 1/4/2019 - We are sorry to say that we need to cancel the 2019 running of the Winter Formal 5k. We were finally able to secure a venue for the race, but not with enough time to get ample registrations. Now that we have a venue, we look forward to bringing this race back in 2020. ​See you at the Run to Get Lucky in March, or next year at the Winter Formal! 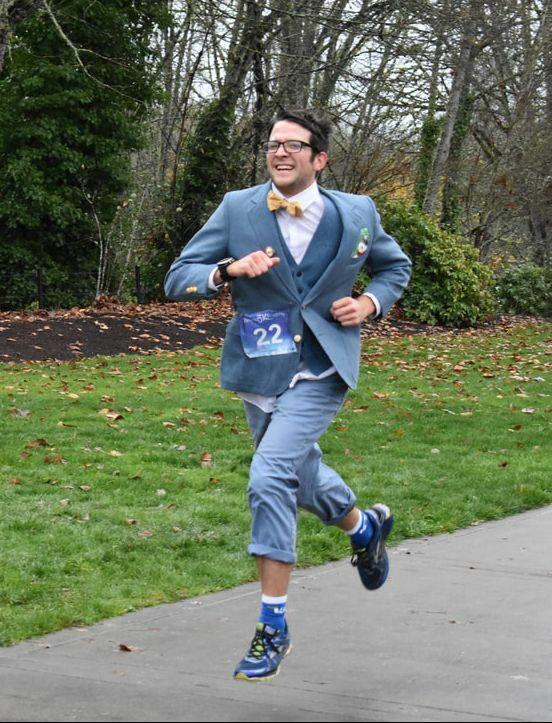 Pull out your old prom dress, tux or favorite formal wear for a 5k fun walk/run and dance! There is also an un-timed 1k & 1mile for the whole family to enjoy! READY TO WALK/JOG/RUN/DANCE YOUR WAY ACROSS THE FINISH LINE? Register early for the best pricing! Sign up early! It helps us plan and make sure we have enough of everything. Early pricing special is on now, plus you'll get a shirt, guaranteed! Day of race registration is available and there is space for anyone who wishes to race. Registration opens at 12:30pm. Cash or Check only, please. Day of race registration does not include a shirt. If extra shirts are available after the start of the 5k, they will be given out on a first come, first served basis for day of race registrations.